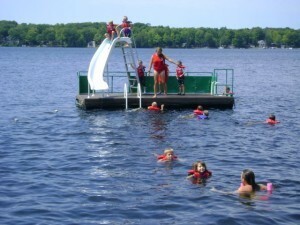 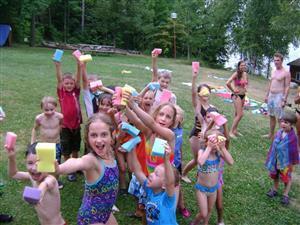 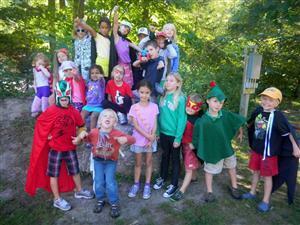 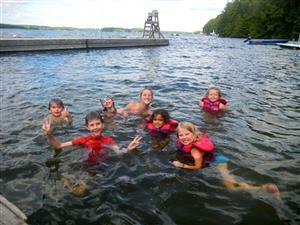 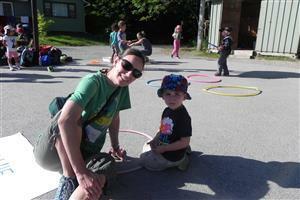 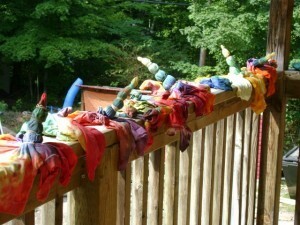 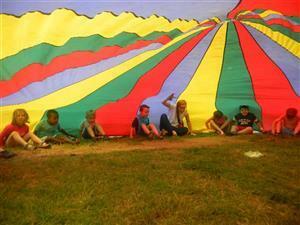 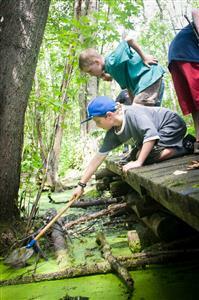 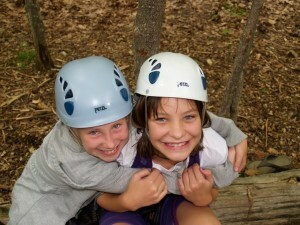 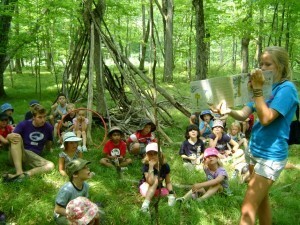 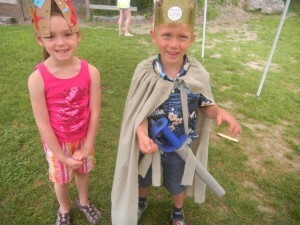 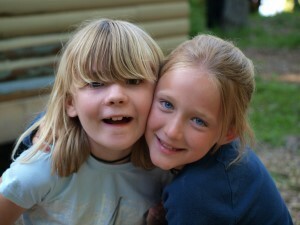 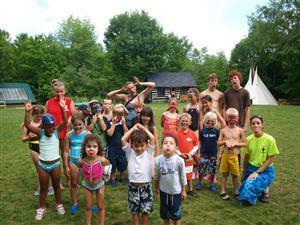 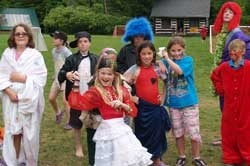 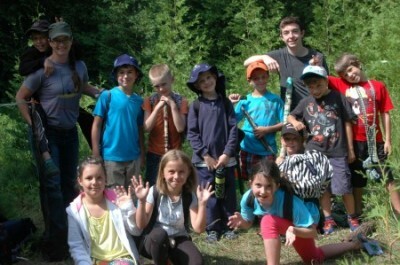 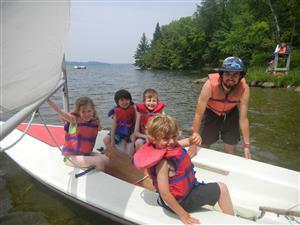 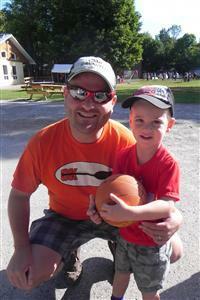 Camp Kawartha has been providing summer camp for children and teenagers since 1921. 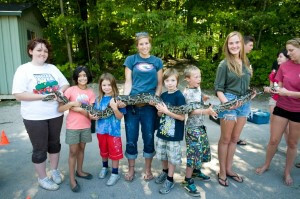 Today, we are an award-winning, year round facility dedicated to promoting the highest standards of programming; with a particular focus on outdoor environmental awareness, education and stewardship. 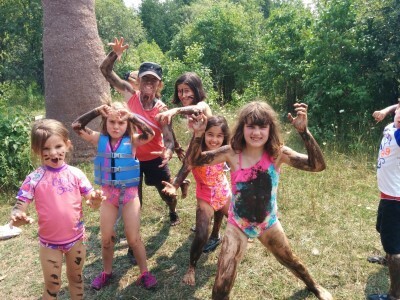 Please see our website for more information about our 2019 session dates and rates.